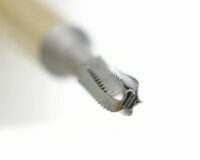 At Diatech, we use proprietary technology to produce burs from a single piece. 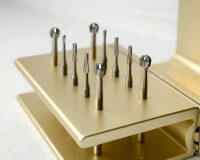 Because of this, our carbide burs provide precision concentricity, less vibration and chatter, less likelihood of rusting, and reduced chair and prep time. When you combine this with our superior instrument life, the result is a substantial savings of both time and money. 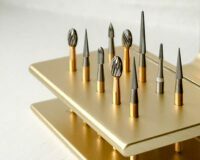 Diatech’s advanced quality-control process guarantees precision carbide burs and their clinical performance for your complete satisfaction.